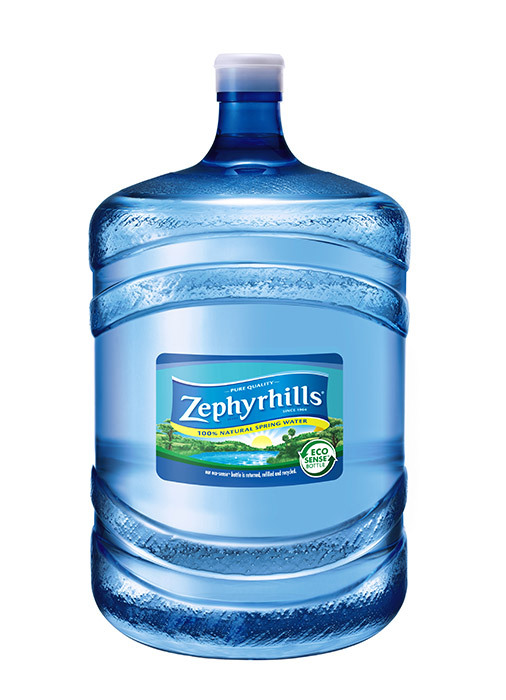 We are a proud supplier of refreshing Nestlé and Zephyrhills water and tea products. Enjoy the convenience of water delivery to your home or business. We have a water treatment solution for all kinds of water problems. McCullough Water Service located in Ocala, FL, offers water treatment and bottled water service to both residential and commercial customers. All of our bottled waters are delivered in bottles with handles for the convenience of our customers. Our 5 gallon water bottles are BPA chemical free. You can trust us to deliver you the best in bottled water. We are the product distributors for Nestlé Pure Life and Zephyrhills. We also carry a range of flavored, sparkling and exotic waters as well as teas. All of our water coolers are equipped with a no-spill water-guard. This makes it easier to replace the bottle on your cooler without making a mess. You can choose water bottles by the gallon or even by the case. Let McCullough Water Service show you why you don’t need traditional drinking water delivery services anymore. 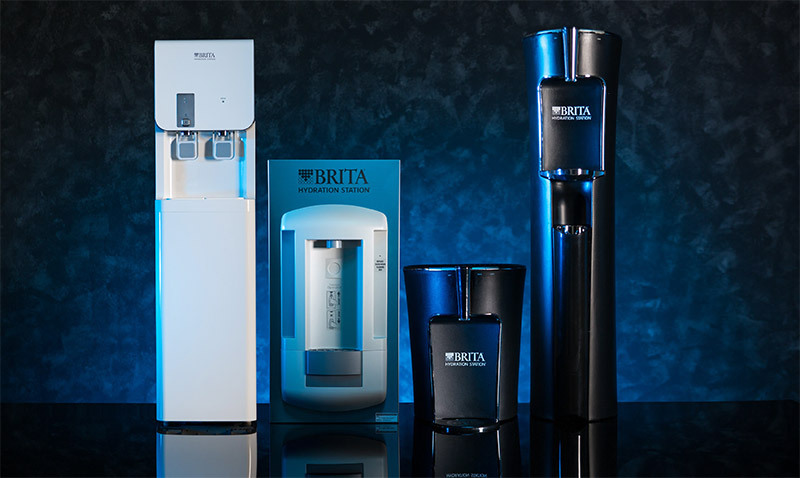 With a bottleless water dispenser, there are no more water jug delivery trucks to bring the water to your local office water coolers, you’ll never have to change out heavy water jugs, and there is no more water jug storage. Our version of office water delivery is straight from your existing building water supply, using a certified advanced filtration system to remove common impurities. If you’re considering bottled water coolers, think again. Let one of us help you install, configure and support your jug-free system. Are you looking for a bottled water delivery service? Have you been thinking of getting your residential water treated? Our Ocala-based water treatment experts can do all this and more for you. Contact us today for any water services or water softener supplies in Ocala, Gainesville, The Villages or any of the surrounding areas!